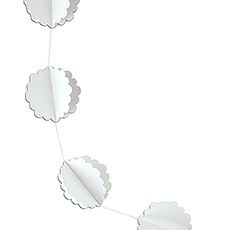 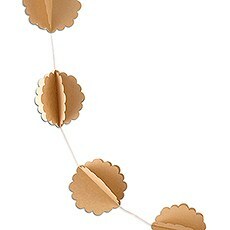 Add color and texture to your wedding décor with these bold and beautiful paper flowers available in assorted sizes. 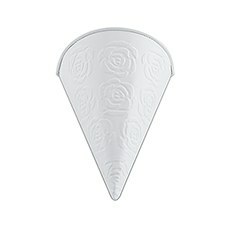 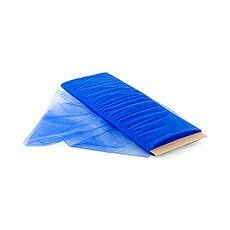 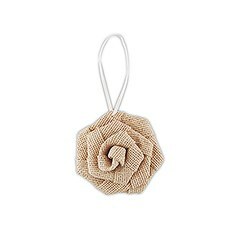 For everlasting floral displays and decorations with timeless appeal. 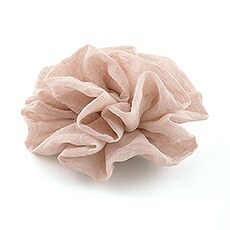 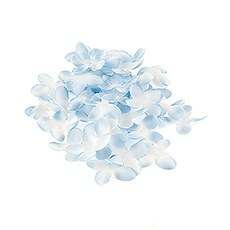 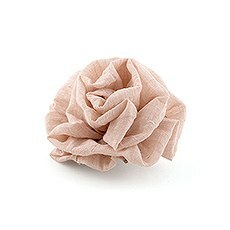 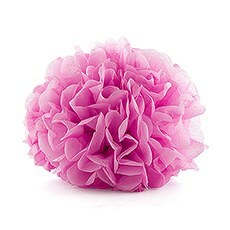 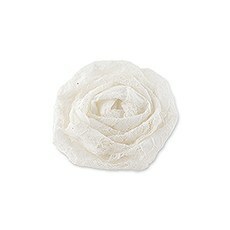 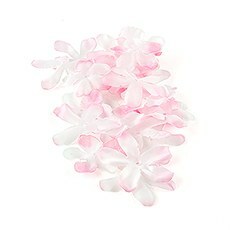 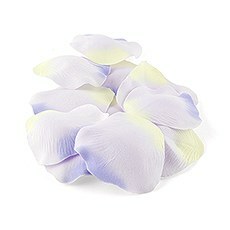 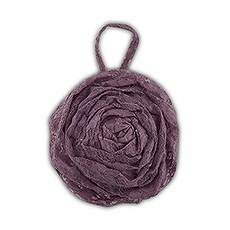 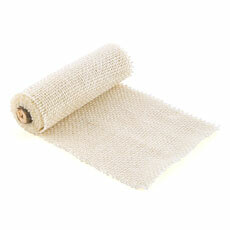 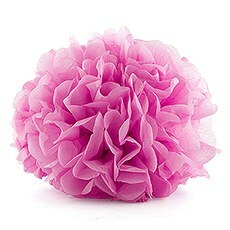 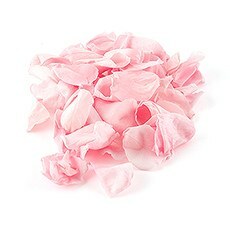 Pretty and natural looking, high quality silk floral petals for aisles or table top displays. 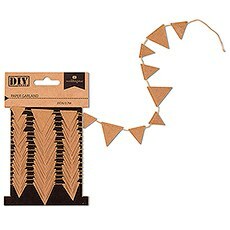 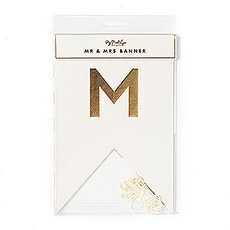 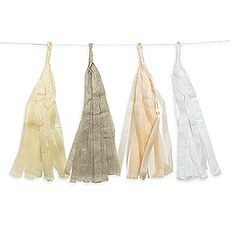 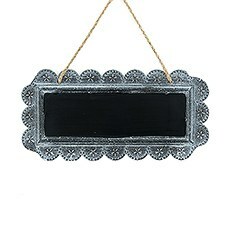 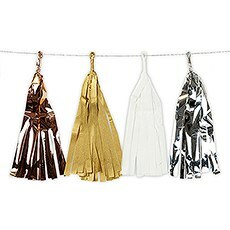 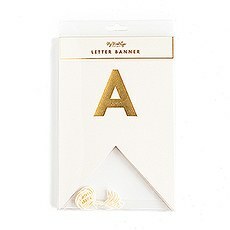 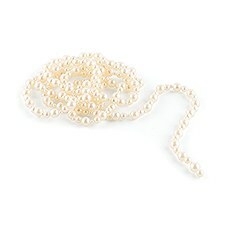 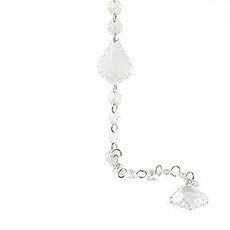 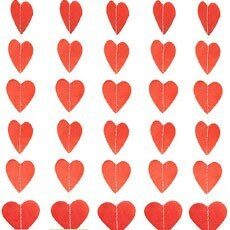 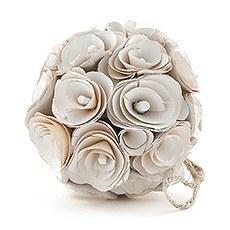 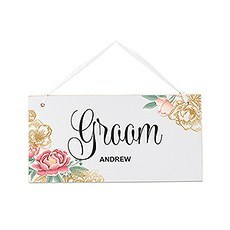 Versatile wedding accents to dress up all your wedding day decorations. 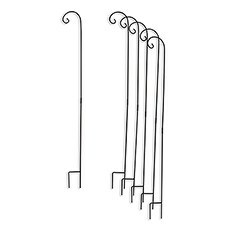 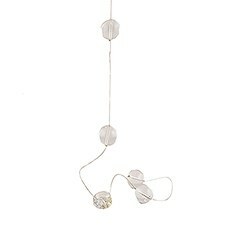 Hooks to help you display your florals and candles. 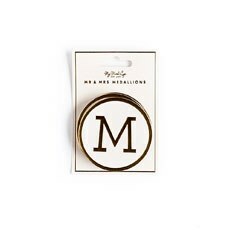 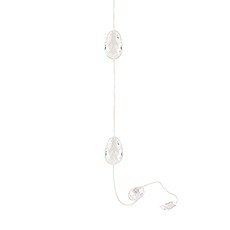 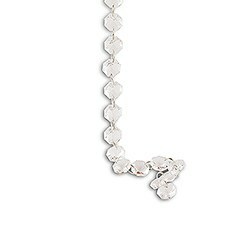 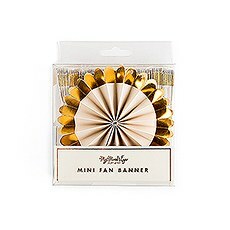 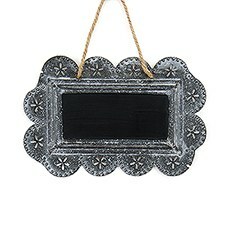 Décor accessories to add the perfect finishing touch down to the smallest detail. 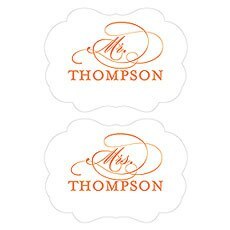 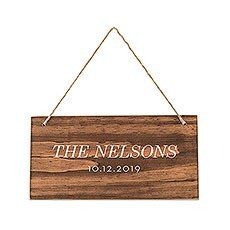 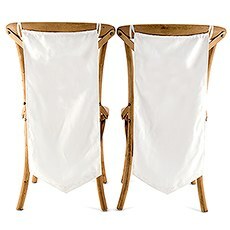 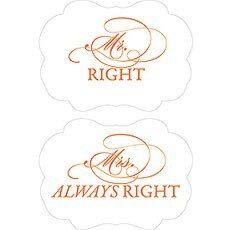 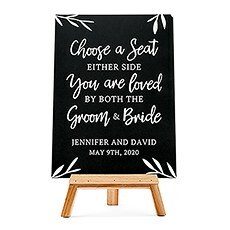 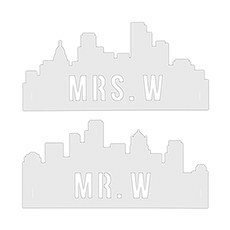 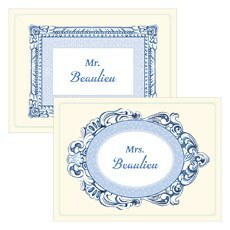 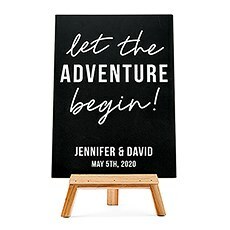 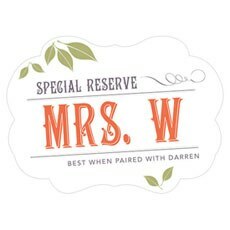 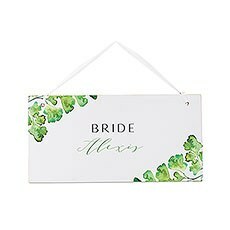 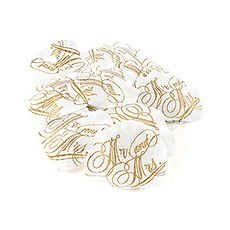 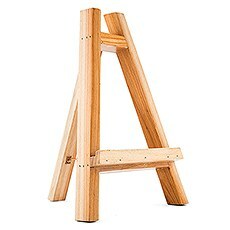 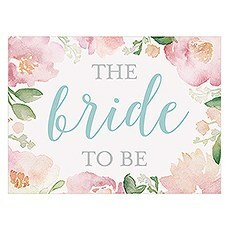 A stylish addition to your wedding day, personalized chair signs in a range of on trend designs. 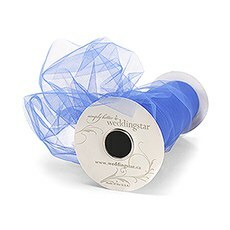 With Weddingstar's wedding ceremony decorations, you can transform any chapel or ceremony site into a space tailor-made for your special wedding theme. 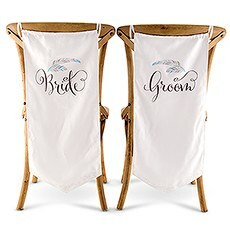 We have all of the essentials required to dress up every element of your ceremony venue, including elegant wedding aisle decorations and components that can be used to adorn chairs and the altar. 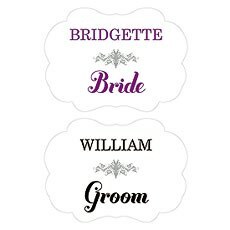 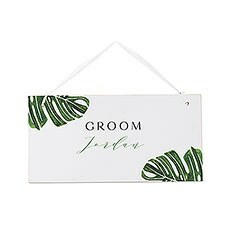 All of these bridal ceremony decorations come in a wide variety of beautiful colors and themes to complement your individual wedding style and personal preferences. 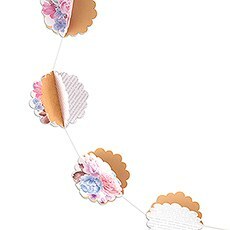 Whether you need cheap wedding runners or playful paper garlands, you'll find just what you're looking for at Weddingstar.One of the simplest ways to jazz up your ceremony space is to implement paper or fabric aisle flowers throughout the space. 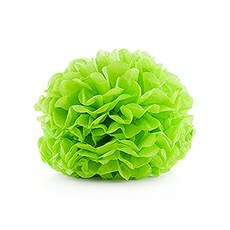 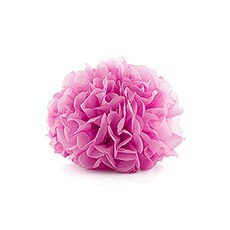 From bold pomander kissing balls that can be elegantly draped on the back of pews and chairs to delightful paper flowers that can be strung from the ceiling or your wedding arch, these vibrant and refreshing decorations will effortlessly complement your extra-special wedding style. 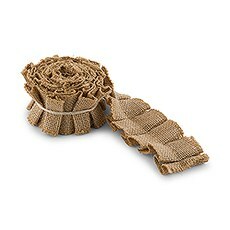 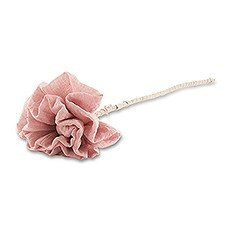 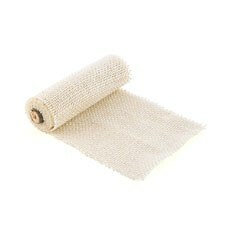 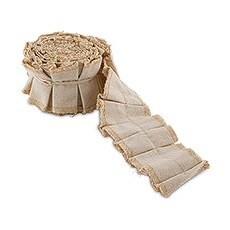 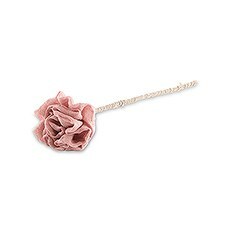 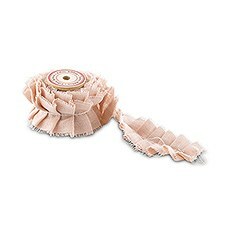 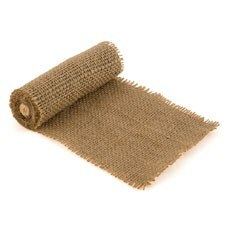 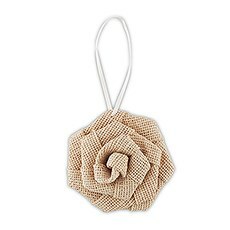 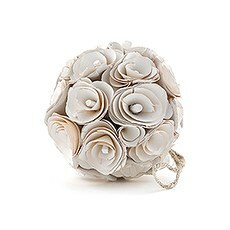 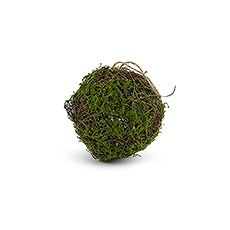 We have dainty fabric flowers that you can use to jazz up pillar candles and DIY bouquets plus sweet-as-can-be flower petal confetti for the flower girl to toss before you make your big debut down the aisle.We also offer a variety of rustic wedding ceremony decorations that would work wonderfully in any outdoor or barn wedding setting, including moss-covered pomander kissing balls and plenty of burlap accessories. 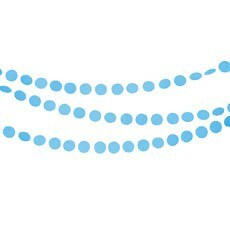 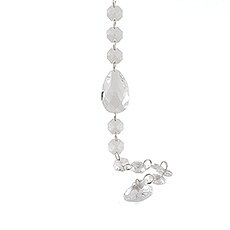 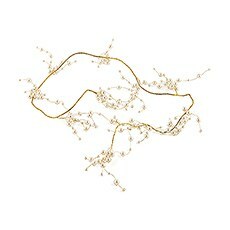 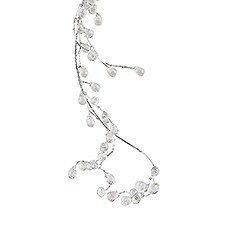 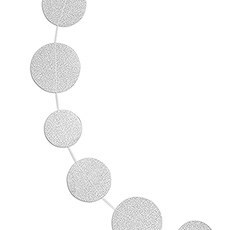 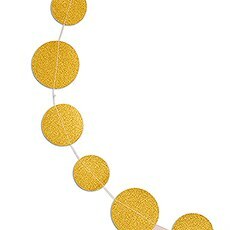 Those with a glamorous vision will appreciate our pearl- and crystal-studded decorative garlands that bring a show-stopping sparkle. 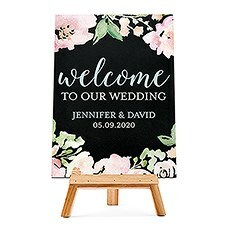 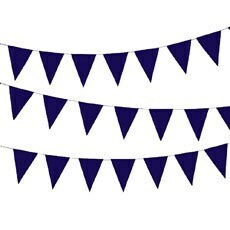 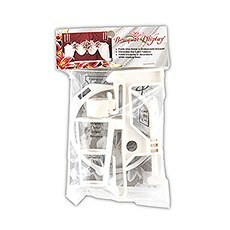 Make sure to shop Weddingstar's complete selection of ceremony decorations to find custom wedding aisle runners, backdrops, candles, down-the-aisle signs and other wedding ceremony decor that helps honor your particular wedding vision.